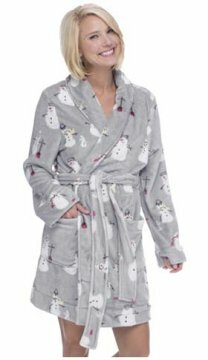 It may have snowmen on it, but this light grey robe is anything but cold! This soft robe has a plush hoodie. 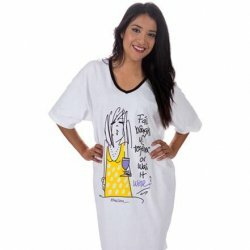 Check out the matching snowmen nightshirt or long john set plus our fluffy polar bear robe, penguin or pretty pink cat robe in our Munki Munki collection.